15 pages were found with this tag. 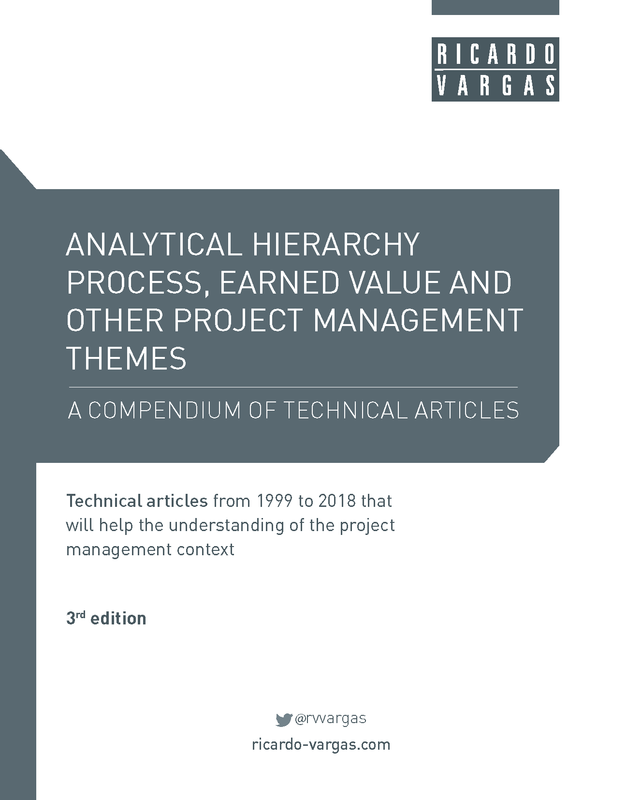 Presenting the third edition of the FREE compendium of Ricardo Vargas’s work, that brings sixteen articles from 1999 to 2018 that will help you understand better the project management context. 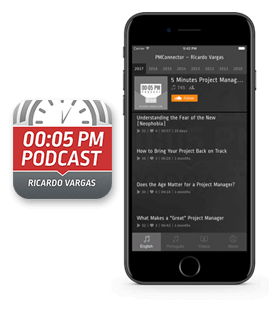 Ricardo presents a compendium of his technical articles from 1999 to 2014 that will help the understanding of the project management context. Download the free ebook!